Valiant is proud to announce that Eisner Award-winning artist Cary Nord has signed on to become the publisher’s first exclusive creator. 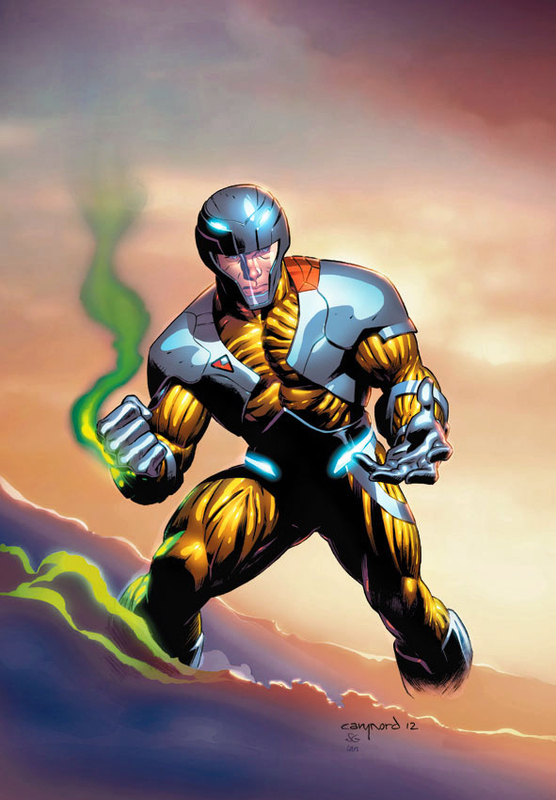 Nord will be making his Valiant Comics debut alongside New York Times best-selling author Robert Venditti in X-O Manowar #1 — a landmark 40-page issue that launches Valiant’s return to comic shops on May 2nd. With over two decades of industry experience, Nord has contributed to some of the most popular series in comics, including Daredevil and Action Comics, and has collaborated with some of the industry’s preeminent talents. With writer Kurt Busiek, Nord forged an Eisner Award-winning run on Dark Horse’s Conan. This May, Nord tackles the return of another comic book icon with X-O Manowar #1 — the first issue of a new ongoing series that will cement the foundations of the Valiant Universe — and spotlight the visceral action and dynamic storytelling that have made him a fan favorite artist around the world. Get your first look at Nord’s spectacular work on X-O Manowar #1 when the Summer of Valiant begins on May 2nd! And don’t forget to ask your local retailer about the X-O Manowar #1 exclusive Pullbox and QR Voice variant covers. Visit www.ValiantUniverse.com for more information and news on all of Valiant’s summer titles –Harbinger #1 in June, Bloodshot #1 in July, and Archer & Armstrong #1 in August. X-O MANOWAR #1 – ON SALE MAY 2nd!